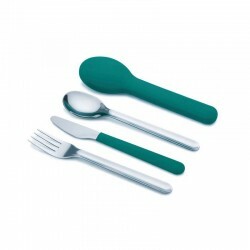 LUNCH BOXES AND CUTLERY There are 32 products. 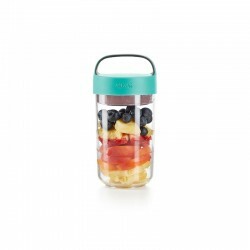 Enjoy your snacks on the go! 100% leaking proof container. 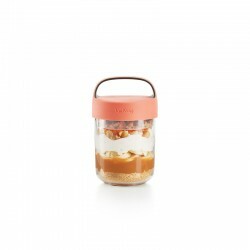 Includes a collapsible cup for keeping ingredients dry and separately to make the mixture just before consumption. 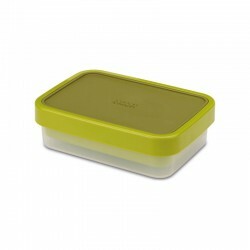 Perfect for take away soups, snacks or desserts and eating straight from the container. Enjoy healthy home-cooked food wherever you are! It is 100% leaking proof and each one comes with two 500 ml containers. 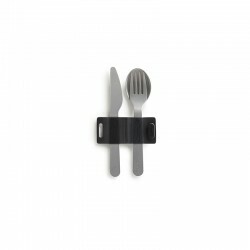 They are both joined together by a silicone strap for easy carrying. Safe to use in a microwave. To heat, open the silicone lid of the container. 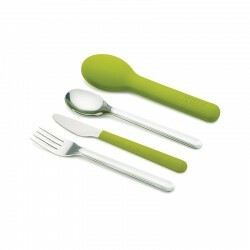 There is an extra lid on the upper part for storing cutlery (cutlery not included). Adios plastic baggies. 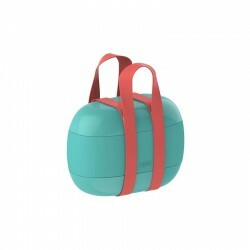 Hello, Ekobo REF:s new bamboo fibre Bento Lunch Box! Designed for snacks or meals to go, inside are 2 removable containers to separate snacks or sides. Remove 1 or both for a full or half sandwich its top doubles as a plate and it REF:s held firmly closed by a black silicone band. 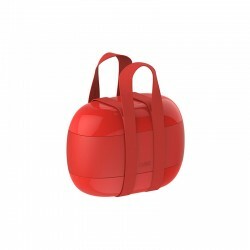 Foodbox small in red made in premium-quality polyester water-repellent. Eat fresh! 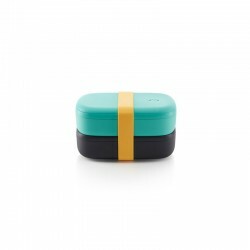 The reisenthel foodbox iso features a minimalistic design for maximum enjoyment. 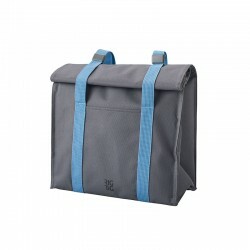 This cooler bag lets you safely transport your home-made snacks and beverages and keeps them fresh for longer. 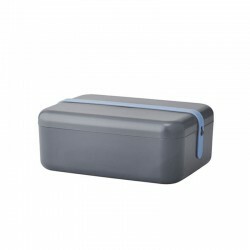 Foodbox small in navy colour, made in premium-quality polyester water-repellent. Eat fresh! 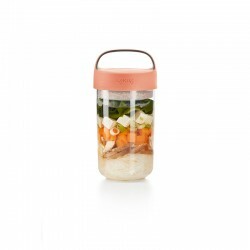 The reisenthel foodbox iso features a minimalistic design for maximum enjoyment. 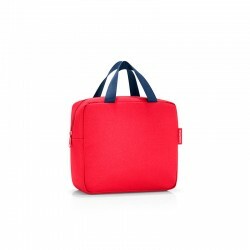 This cooler bag lets you safely transport your home-made snacks and beverages and keeps them fresh for longer. Foodbox small with dots, made in premium-quality polyester water-repellent. Eat fresh! 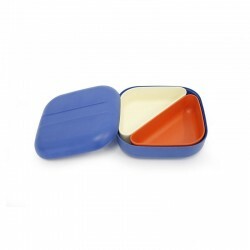 The reisenthel foodbox iso features a minimalistic design for maximum enjoyment. 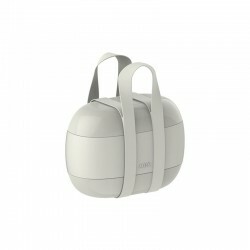 This cooler bag lets you safely transport your home-made snacks and beverages and keeps them fresh for longer.